Advanced Wealth Management Group is a full service Wealth Coaching firm, as well as a Retirement Income Planning and Portfolio Management, and Estate Distribution Planning firm. We are focused first on Wealth Coaching as we guide our clients through solving problems, helping them reach their goals, and assisting them in making the best financial decisions for themselves and their families. We have a full staff of highly qualified people to deliver a high level of personalized service, leveraging our experience and expertise to continually help our clients with innovative financial counsel. 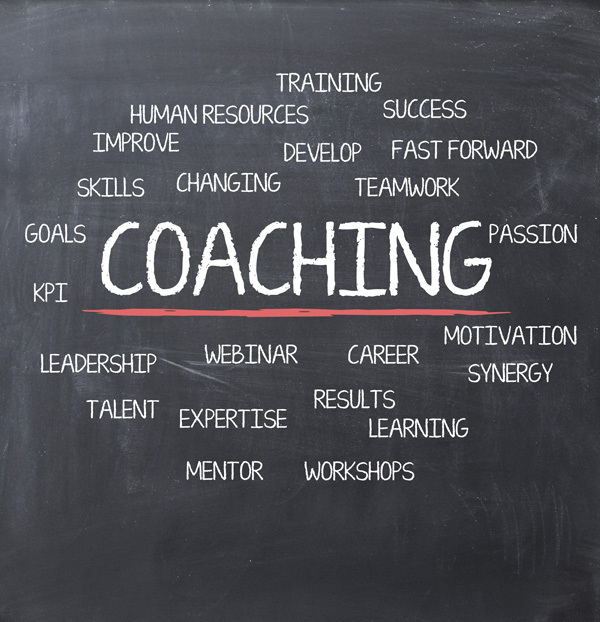 Wealth Coaching is a multi-faceted, highly personalized approach to wealth management. Wealth Coaching starts with our professionals at Advanced Wealth Management Group focusing solely on a client’s needs, values, concerns, goals and objectives. Wealth Coaching is about developing financial solutions that will help to align your decisions with your values and give clarity around your financial solutions and your future. 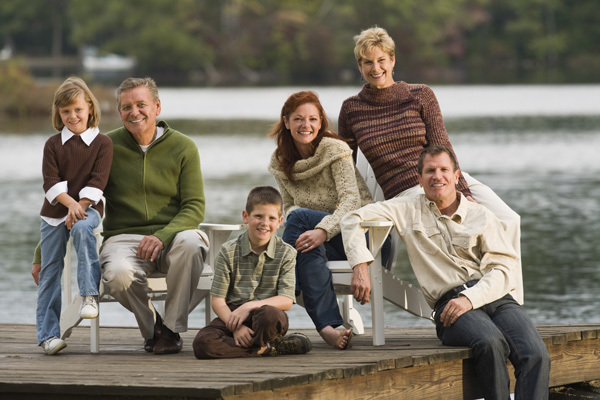 Through Wealth Coaching, we work with you to establish your lifestyle needs, family goals and charitable legacy. Wealth Coaching is much more than just your assets and investments. It is about finding the possibilities, having the regular guidance, and creating accountability for getting things done. Our clients are those that are looking for full service financial advice, planning, and portfolio management services. They typically hire our firm because they do not desire to do it themselves and/or are looking for objective advice and solutions from industry experts and want to delegate the implementation.